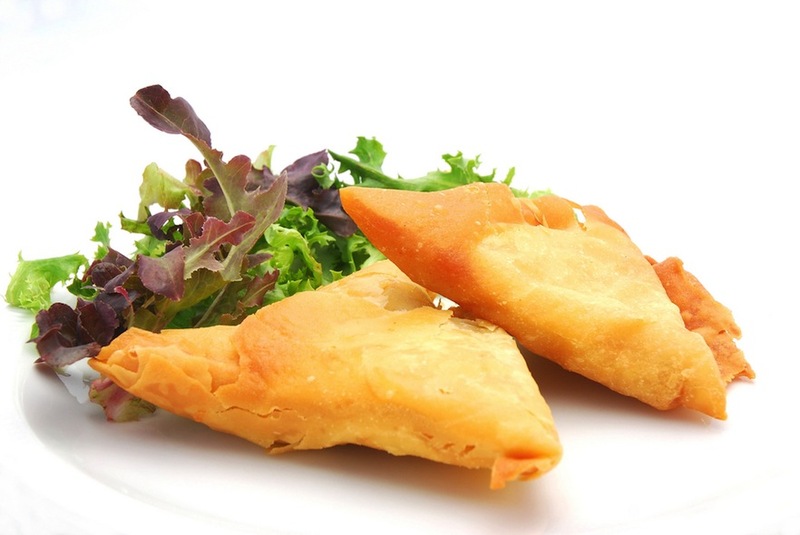 These Cape Malay Samoosas will make a lekker snack for your next dinner party or a great starter, they are easy to make and such a treat! Fasten the last bit of the sheet with a little bit of (flour and water-mix) "glue" to get a tight triangular samoosa. If this sounds too complicated, well I just can advise to book a class with Gamidah. Once you have seen Gamidah doing hers and tried to fold up some of your own with her help it is not difficult at all! Have fun and enjoy! Hmmmmm - So lekker! 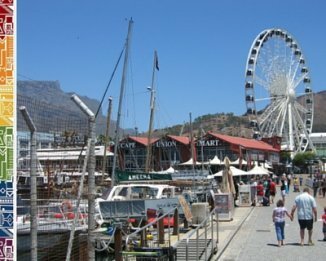 If you want to experience the wonderful Cape Malay hospitality and learn a bit more about the historic Cape Malay Quarter in Cape Town, book the excellent BoKaap Tour Pam McOnie offers with her tailor-made Cape Fusion Tours. 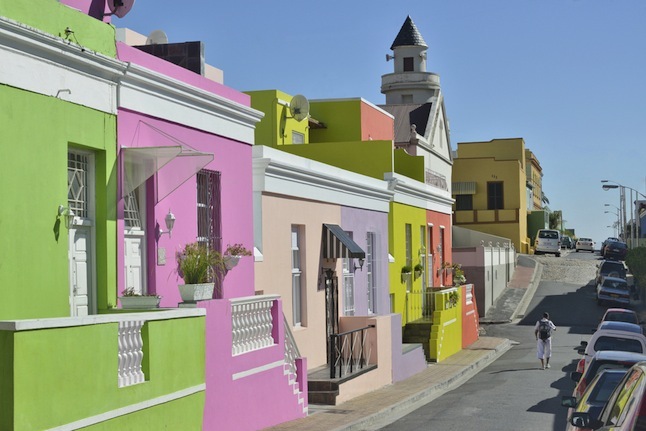 To learn more about Pam's Bo-Kaap Tour, read what you can explore when you visit the brightly colored Cape Town suburb with her. 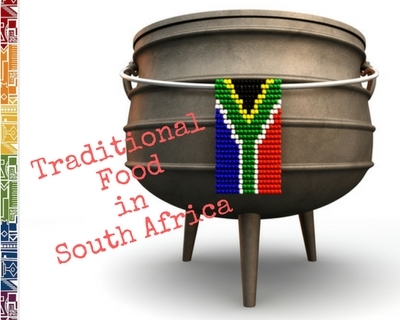 Read our review of Gamidah's cooking class here.